Mad Science has been teaching kids to learn to love science since 1996! They have after school programs like shows, birthday parties, workshops, festivals and so much more. Dedication in sparking imaginative learning has made this program more interesting for children. 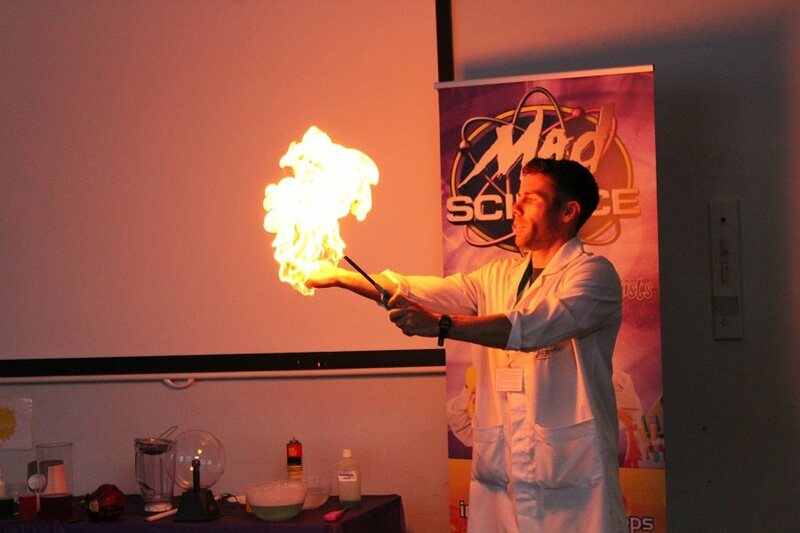 Mad Science is the world’s leading provider of science enrichment activities sparking imaginative learning in children aged 2 – 4 with over 30 years experience of delivering exciting and unique science programming. 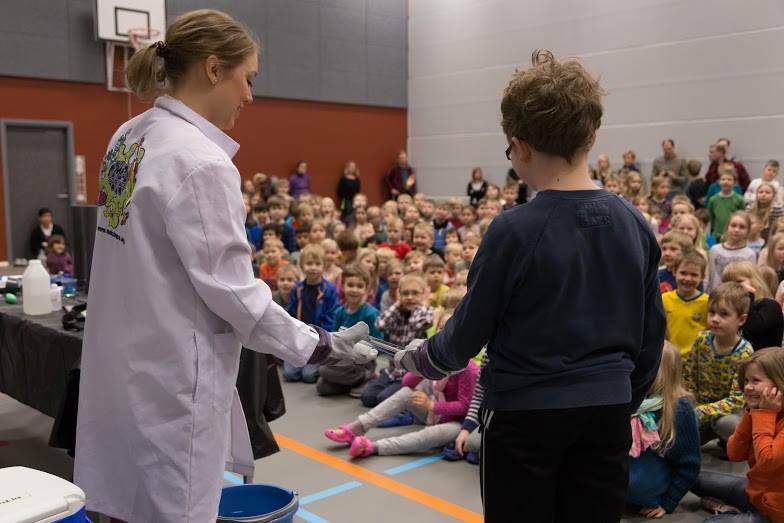 Mad Science encourages scientific literacy in children in an age when science is as vital as reading, writing and arithmetic and they don’t stop there. They have invested in research and development and continue to do so. The idea began in 1985 with two brothers, Ariel and Ron Shlien who had a keen interest in performing science experiments at an early age. They soon discovered that the interactive element of their science presentations sparked the children’s curiosity. This led to the development of after school programs and workshops at local school and community centers.